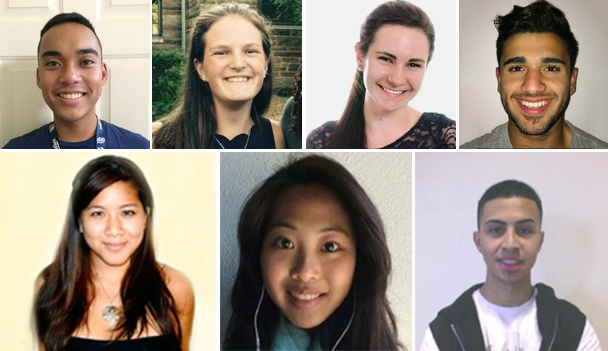 The 2019-20 Fulbright award winners include, from top left, Jordan Legaspi ’19, Emma Porrazzo ’19, Katelin Murray ’19, Amad Amedy ’19, Stephanie Loui ’14, Hai Lun Tan ’18, and Ulysses Estrada ’17. 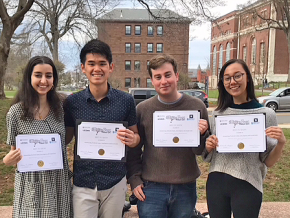 Seven Wesleyan seniors and recent alumni are the recipients of 2019-20 Fulbright English Teaching Assistantships (ETA) and Fulbright Open Study/Research Awards. The English Teaching Assistant (ETA) Programs place Fulbrighters in classrooms abroad to provide assistance to local English teachers. ETAs help teach English language while serving as cultural ambassadors for the U.S. The age and academic level of the students varies by country, ranging from kindergarten to university level. Applicants for Open Study/Research Awards design their own projects and will typically work with advisors at foreign universities or other institutes of higher education. 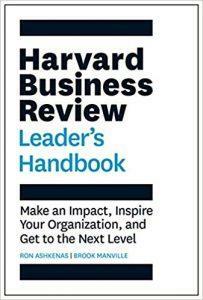 The study/research awards are available in approximately 140 countries. 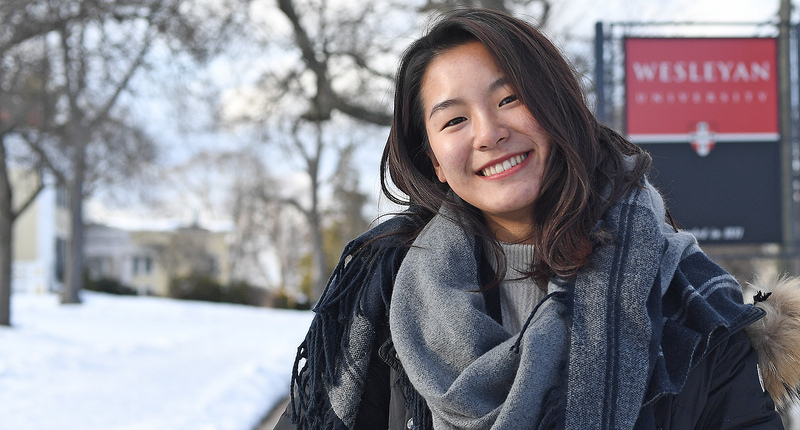 Jordan Legaspi ’19 received an ETA to Taiwan. Legaspi is a McNair scholar and a psychology major from California. The Wesleyan community celebrated the benefits of international education and exchange during a plethora of International Education Week events. International Education Week (IEW), Nov. 11–17, 2018, is a joint initiative of the U.S. Department of State and the U.S. Department of Education. 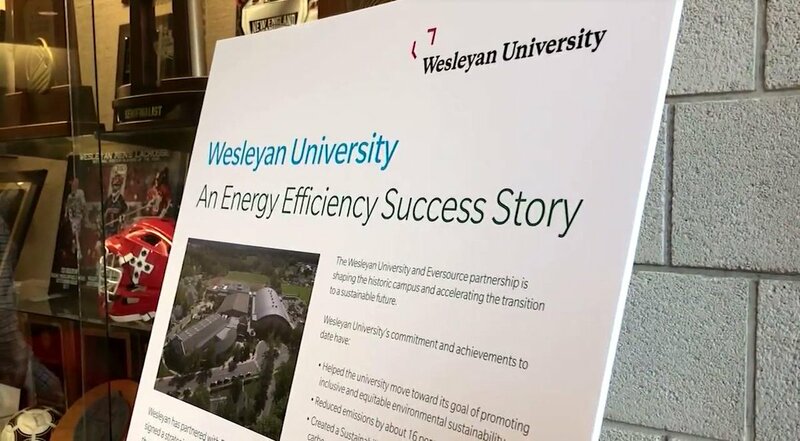 It’s also part of Wesleyan’s efforts to promote programs that prepare Americans for a global environment and attract future leaders from abroad to study, learn, and exchange experiences. International Education Week activities are sponsored by the Fries Center for Global Studies, Gordon Career Center, the Resource Center, and Office of International Student Affairs. The sponsors collaborated with student organizations Pangea, African Student Association, Wesleyan Refugee Project, International Program House, Climate Action Group, and Middle East Student Union. 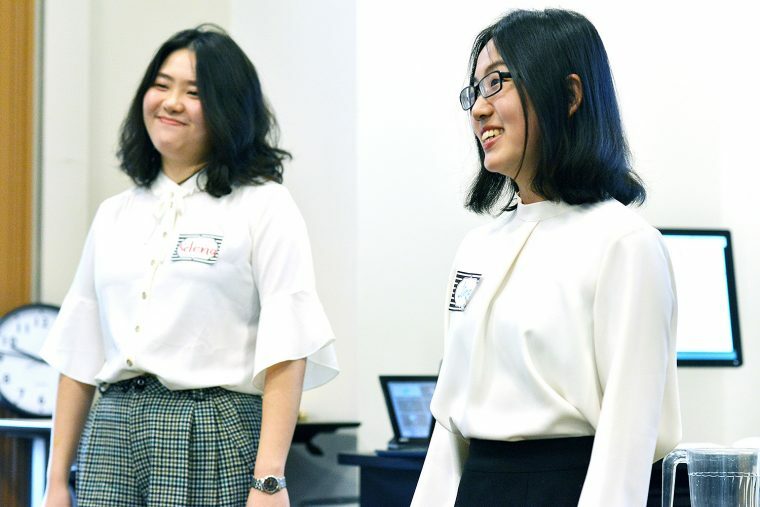 Fengbeiling (Selina) Wang ’21 and Hongjia (Jane) Zhang ’21 spoke on “The Recognition, Mobility, and Transformation of Languages and Identities” during the two-day “Power of Language” symposium. 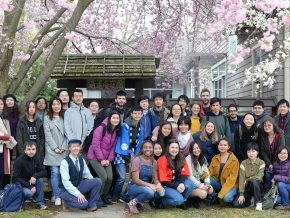 On April 6–7, the Fries Center for Global Studies hosted “The Power of Language” symposium showcasing original performances and student/faculty presentations on the intersections of language, culture, and identity. 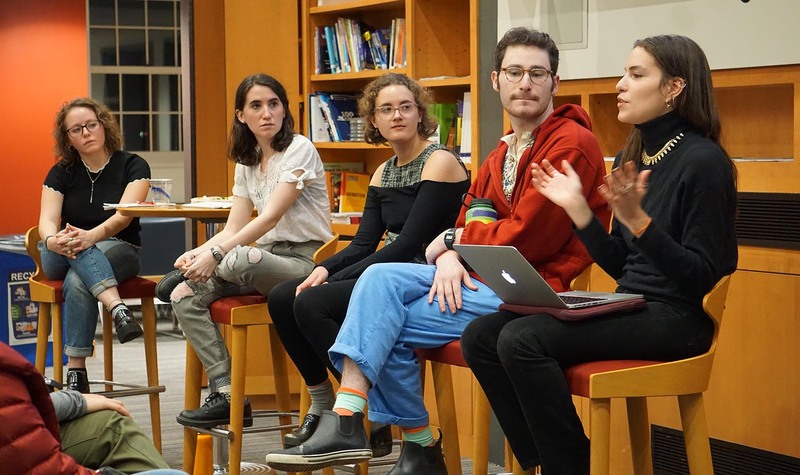 At the event, more than 20 panelists spoke on the topics of Shaping Identity Through Language, Moving Across Language, Power Dynamics of Multilingualism, Life in Translation, Ways of Teaching Language, Language and Politics, and Building Community Ties Through Language Learning. Several panelists were Wesleyan faculty and students. Jessica Chen ’20 is fluent in Mandarin and Cantonese, which is often spoken in her home city of Shenzhen, China. She started learning English before she entered Kindergarten. She taught herself Korean in high school, speaks a local Chinese dialect common in her mother’s native area and is studying Italian at Wesleyan. She is not yet fluent in the latter, but hopes to be so before she graduates and possibly to pick up some other Romance languages as well. Care to brush up on your French? Learn Japanese? Or perhaps acquire a language that isn’t commonly taught at colleges, such as Danish? Wesleyan is offering alumni and members of the on-campus community free access to the Mango Languages platform, says Antonio Gonzalez, professor of Spanish and director of the Fries Center for Global Studies. The platform provides high-quality online instruction in 72 languages, with an excellent blend of conversational language and cultural study. 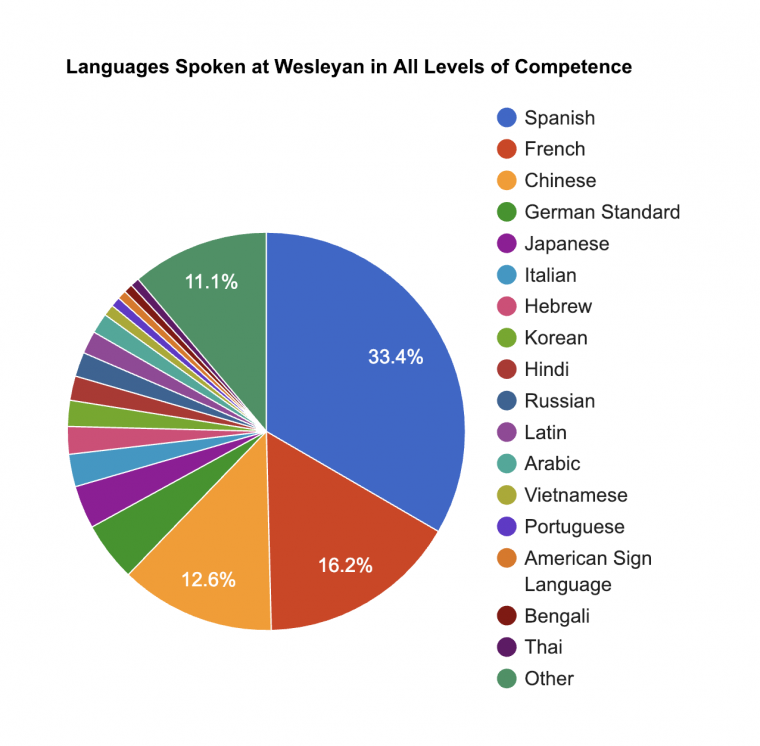 Gonzalez says that reception of Mango as a teaching and learning tool “has been very positive on campus” and that it is an attractive means for expanding the scope of Wesleyan’s language instruction. 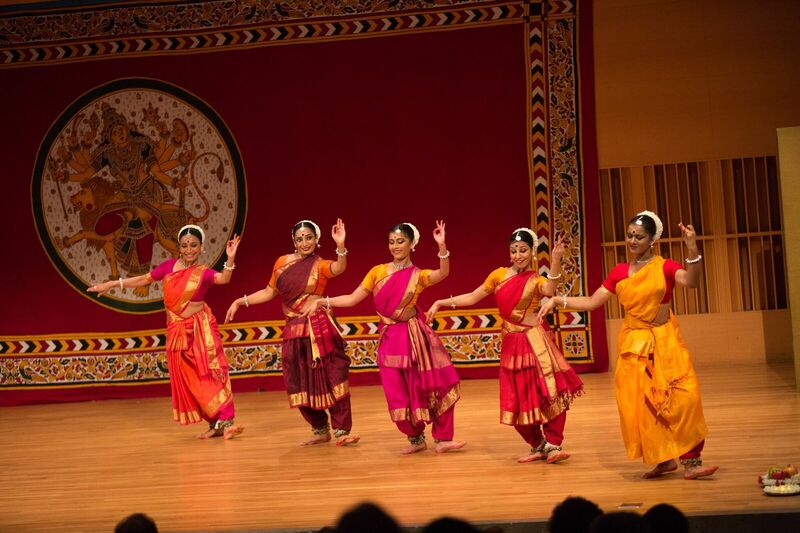 From Nov. 13-17, Wesleyan students, faculty and staff participated in a rich agenda of on-campus events celebrating International Education Week. International Education Week, a joint initiative of the U.S. Department of State and the U.S. Department of Education, promotes programs that prepare Americans for a global environment and attract future leaders from abroad to study, learn and exchange experiences. 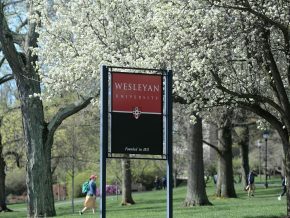 At Wesleyan, events included a Study Abroad for the Sciences Fair, a discussion on exploring international opportunities, a Fries Center for Global Studies open house, an international student and faculty dinner, a Wes in the World Photo Contest, a “Food Around the World” luncheon, film screenings, information on Germany-U.S. opportunities and more. 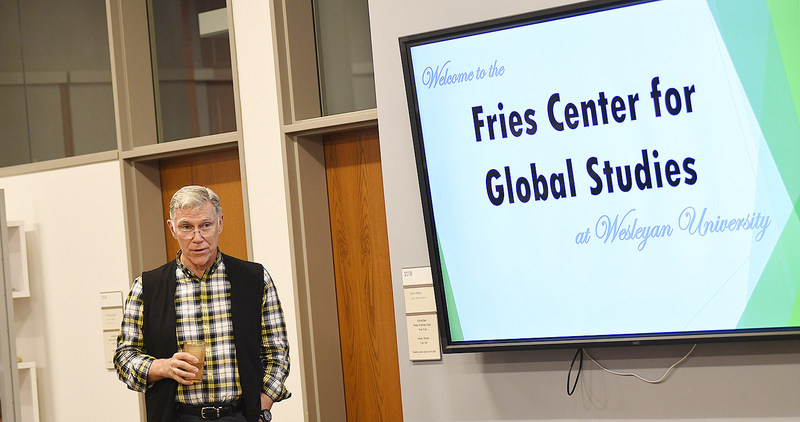 The Fries Center for Global Studies hosted an open house on Nov. 13 and welcomed Wesleyan community members with an interest in international education and initiatives to stop by and learn more about the center. Pictured, Antonio Gonzales, director of the Fries Center and professor of Spanish, welcomed the attendees. 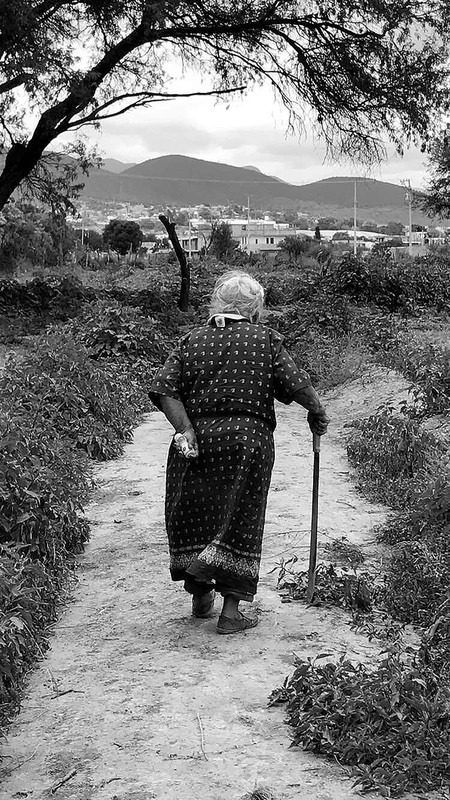 On Nov. 13, the Fries Center for Global Studies announced the winners of the 2017-18 Wes in the World Photo Contest. 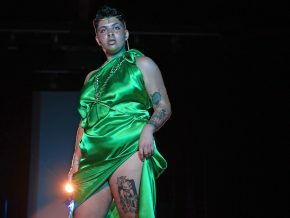 More than 200 Wesleyan students, staff, faculty and alumni voted on 56 images in five different categories, including landscape, people, contemporary issues, daily life and sports. 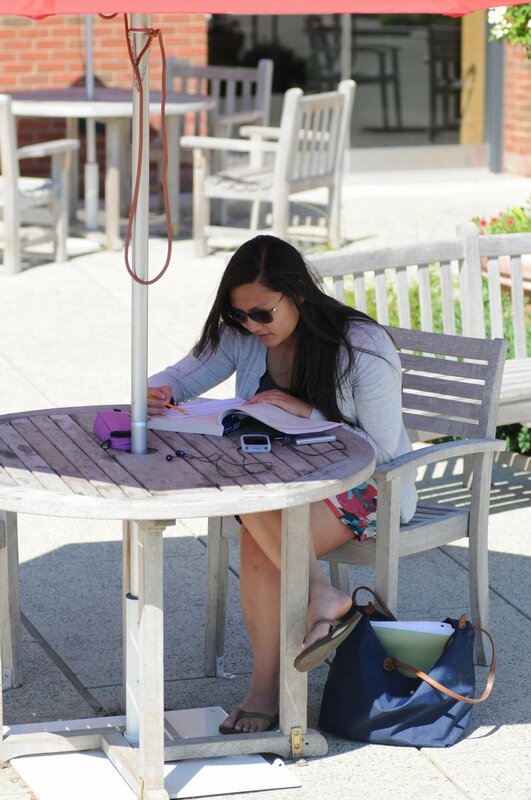 Photographs were submitted by international students and U.S. students who studied abroad. View the winners below. View the honorable mentions online here. 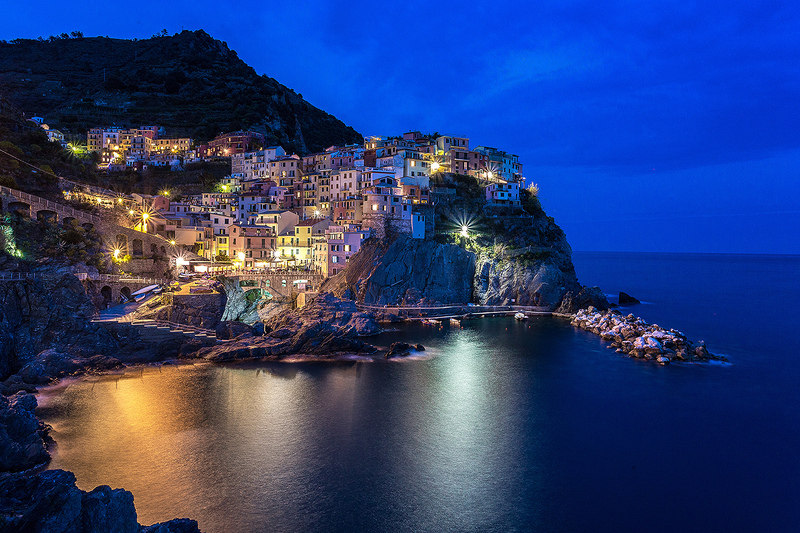 BEST PHOTO OF LANDSCAPE: “Cinque Terre Town” by Natalie Strassheim ‘18, Manarola, Italy. 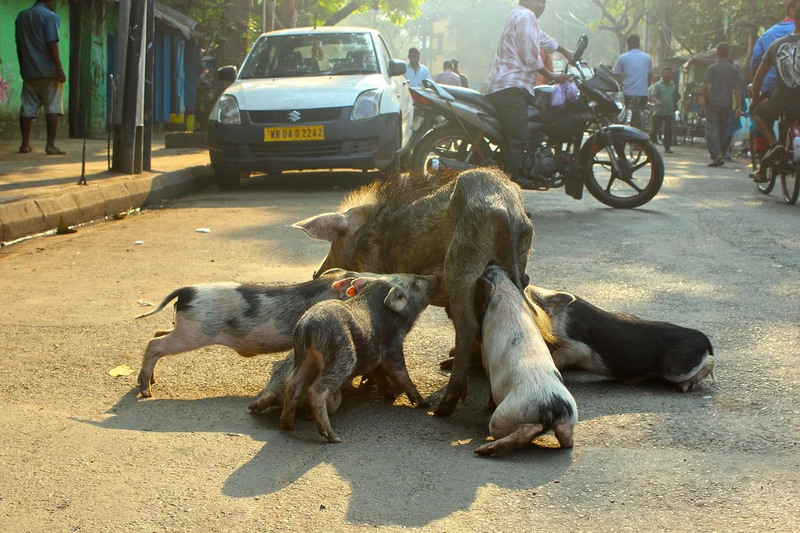 “I was ready to capture some of my own awesome photos by embarking on a solo trip. I remember, in Pompeii, saying farewell to my study-abroad friends. I boarded the train, heading off to my next stop in Italy. 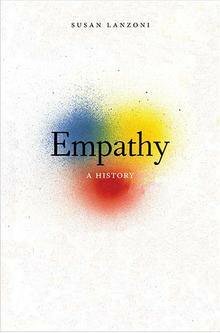 This was the beginning to feeling independent. 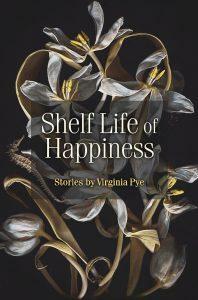 This was the start to feeding my wanderlust,” she said. On Oct. 19-20, Wesleyan hosted the New England Regional Association For Language Learning Technology (NERALLT) 2017 Conference. 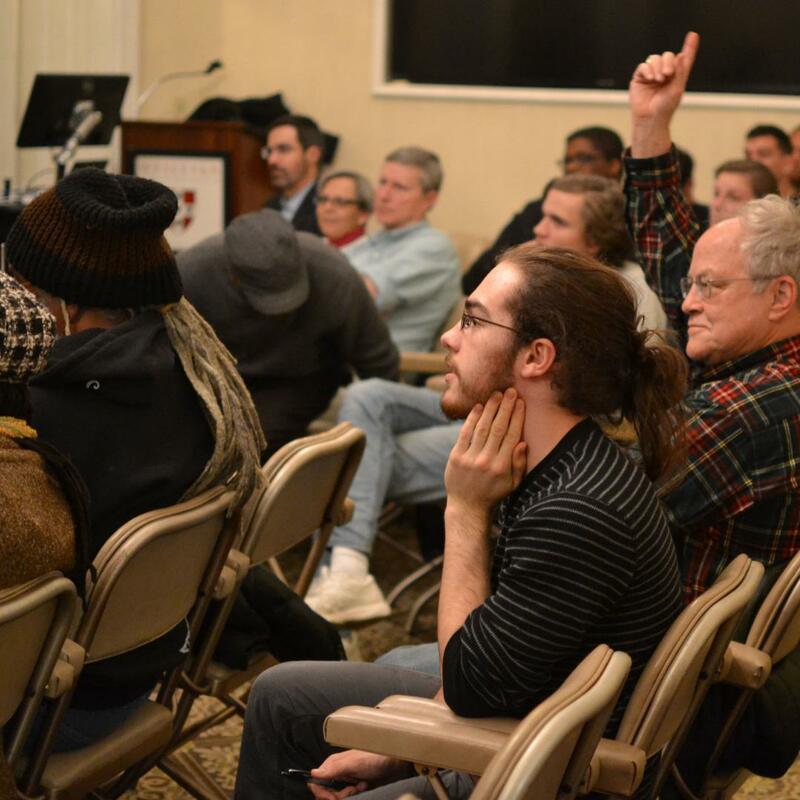 The event was held at the Fries Center for Global Studies in Fisk Hall and at Russell House. On Oct. 19, in a “lighting round” format, speakers from Wesleyan, Yale University, Salve Regina University, Colby College, Boston University, Columbia University and the University of Connecticut discussed topics on language teaching, researching and assessing with technology. Talks focused on group-based learning tools, going beyond the classroom with technology, teaching language and multimodal literacies, simple tools for teaching language with technology and more. On Oct. 20, guests from the University of Massachusetts- Amherst, MIT, Columbia University and Southern Connecticut State University led longer discussions. Topics included evaluating teacher tech literacies using an argument-based approach, the pros and cons to online discussion forums, language learning in a shared virtual space, connecting classrooms and communities with technology, and developing “Minecraft Memory Palaces” to teach French grammar and composition. The conference concluded with a tour of Wesleyan’s language learning facilities. 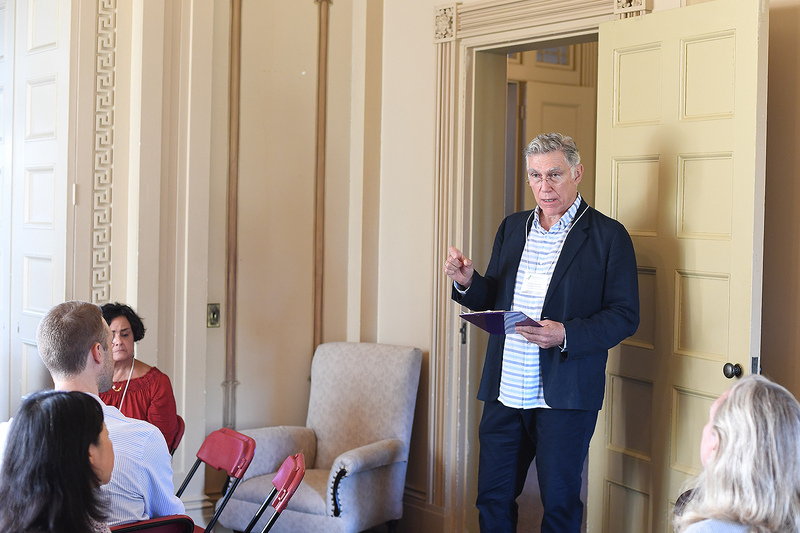 Antonio González, director of the Fries Center for Global Studies and Professor of Spanish, welcomed the conference participants to Wesleyan. 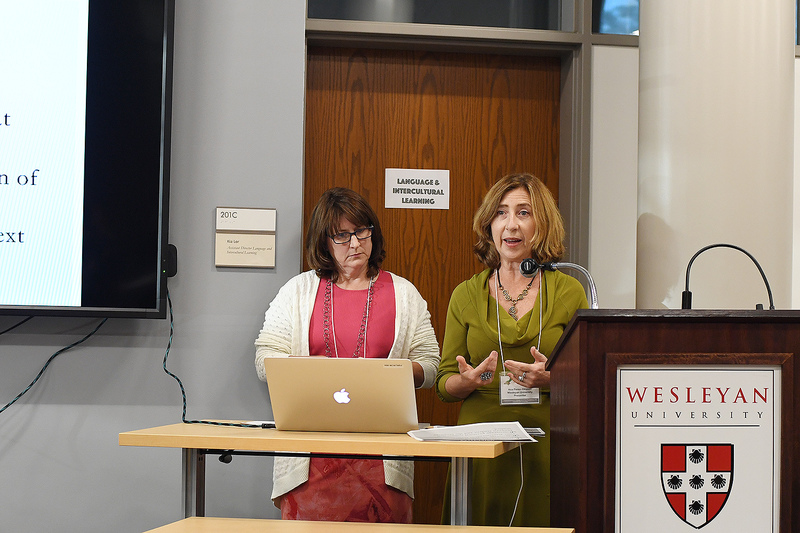 Louise Neary, adjunct associate professor of Spanish and Ana Perez-Girones, adjunct professor of Spanish, shared how students at Wesleyan are building Spanish language portfolios using a Mahara language pack. Perez-Girones also led a discussion on Wespañol, an intermediate-level online program for independent learners. Provost and Vice President for Academic Affairs Joyce Jacobsen, Board of Trustees member Michael Fries ’85, Wesleyan President Michael Roth ’78, and Antonio Gonzalez, director of the Fries Center for Global Studies and professor of Spanish studies, participated in a ribbon-cutting ceremony May 25 at the Fries Center for Global Studies. 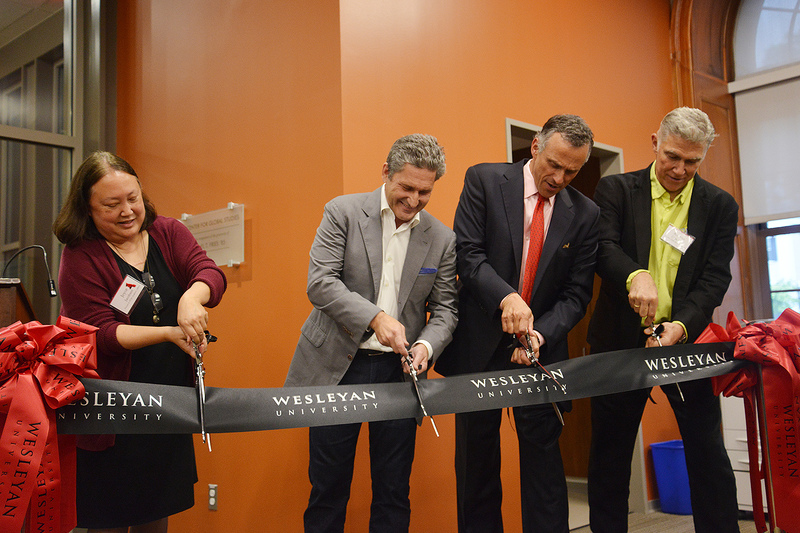 Faculty, staff, students and alumni recently gathered for the dedication of the Fries Center for Global Studies. The center, housed in Fisk Hall, includes the Office of Study Abroad; Fellowships, Internships and Exchanges; Language Resources and Technology; and Language and Intercultural Learning. 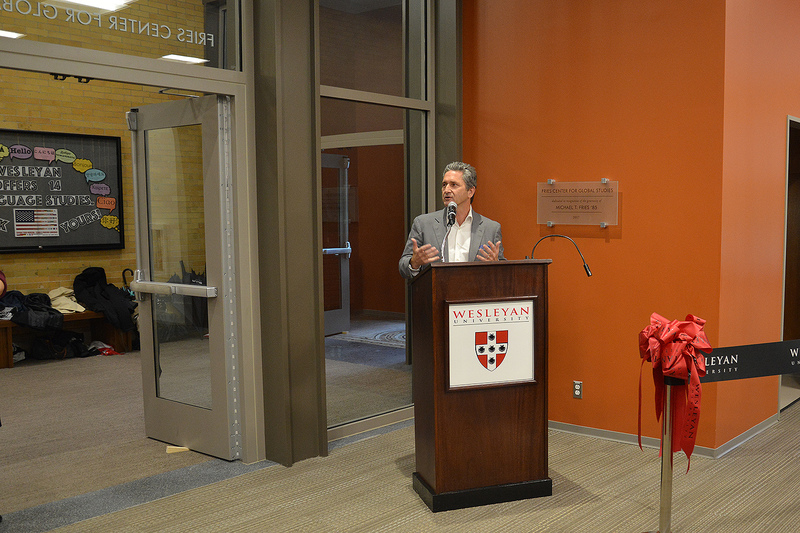 The center was dedicated in recognition of the generosity of Board of Trustees member Michael Fries ’85, vice chairman and CEO of Liberty Global, and is committed to helping all members of the Wesleyan community achieve the knowledge, language skills, and sensitivity to exercise effective and responsible citizenship in an increasingly inter-dependent world. The center includes a large commons area, which can be used as a venue for special events. The area offers large displays for presentations or watching international events. Ample space is provided for students to study and convene in the commons area and in the Language Resources and Technology (LRT) area, which is located across the hall. The LRT area is a multipurpose space that provides flexible seating and is equipped with desktop computers and laptops to accommodate the needs of an entire class. The LRT space is staffed with student attendants and can be used as for teaching, testing, to conduct workshops and as a study space. The center also includes a multimedia classroom with telepresence equipment, which allows for easy collaboration with other schools in the U.S. and abroad. The center’s audio visual workroom enhances the center’s production capabilities with a recording studio, a digital editing workstation and a video production studio.